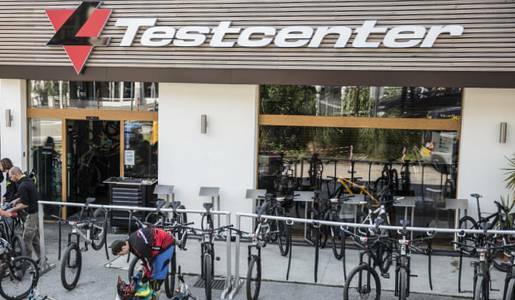 You may test all current Liteville bike models in any given size in the Lake Garda Liteville Test Center. 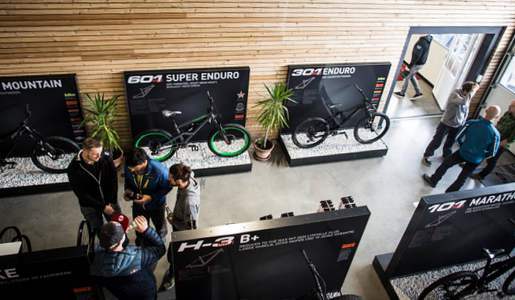 The bikes are adjusted individually to your needs while we are up for answering whatever question comes up to your mind. Test the latest models of the the several times test winner directly at the manufacturer's site. Gain personal experiences with the bikes on the Allgäu trails. You will find the current Liteville models - in any given size - which we are glad to adopt to your preferences.